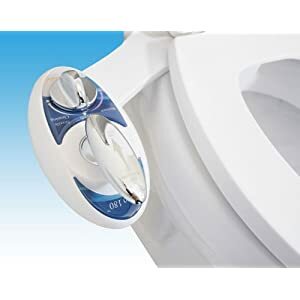 Bemis B1940 000 Renew Bidet Toilet Seat, Elongated, White | Steam Shower - Bathroom Showers- Infrared Sauna - from SteamShowerDealer.com | SteamShowerDealer is your #1 source to buy designer and comfortable steam showers, steam spas and Infrared Saunas and accessories at discounted prices. 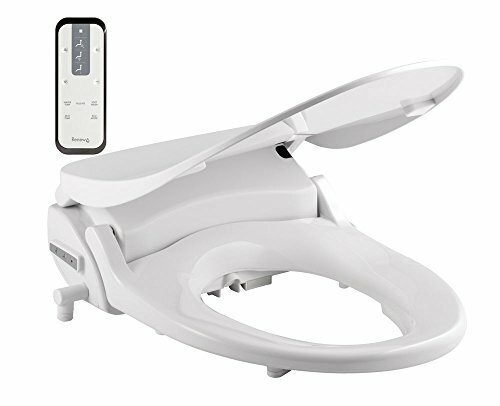 Bemis renew Elongated plastic bidet seat in White. 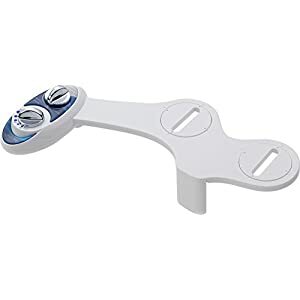 Options adjustable aerated washes, Steady heated water, and three-in-1 chrome steel nozzle. Intuitive contact faraway keep watch over with customized Consumer presets. 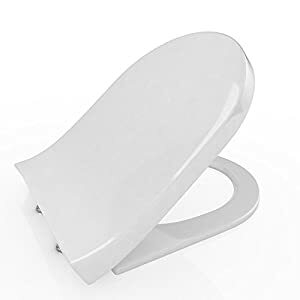 Whisper shut seat.